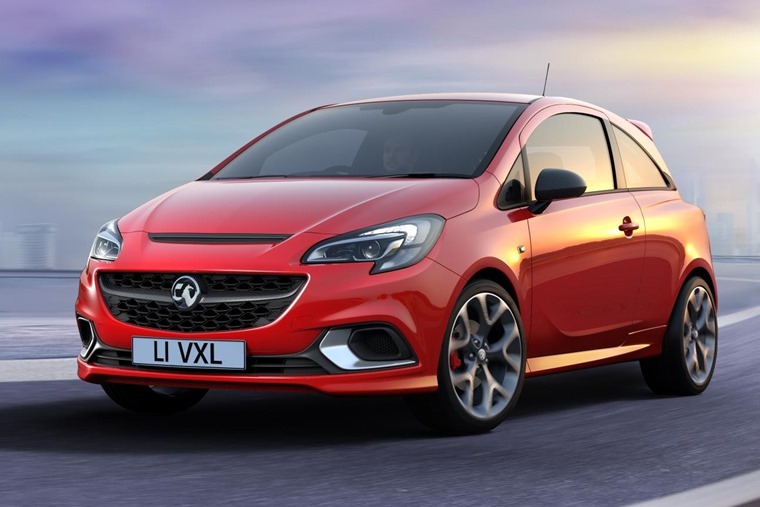 Order books for the all-new Vauxhall Corsa GSi are now open, with the warm hatch priced from £18,995 on the road. We’ll bring you lease rates as soon as they’re released. Vauxhall has revived the GSi badge on the Corsa after a 25-year hiatus, and says that the new version will be a “swift and agile contender” in the supermini market. In short, it’s been introduced to add a sporty flavour to the Corsa line-up, and is looking to take on the Fiesta ST-Line. Available in three-door guise only, the GSi gets 17in alloy wheels, large air intakes and a honeycomb grille up front, while a sporty body kit adds deeper sill extensions to give the Corsa a more athletic appearance. At the back, a deep rear spoiler and chrome tailpipes complete the look. 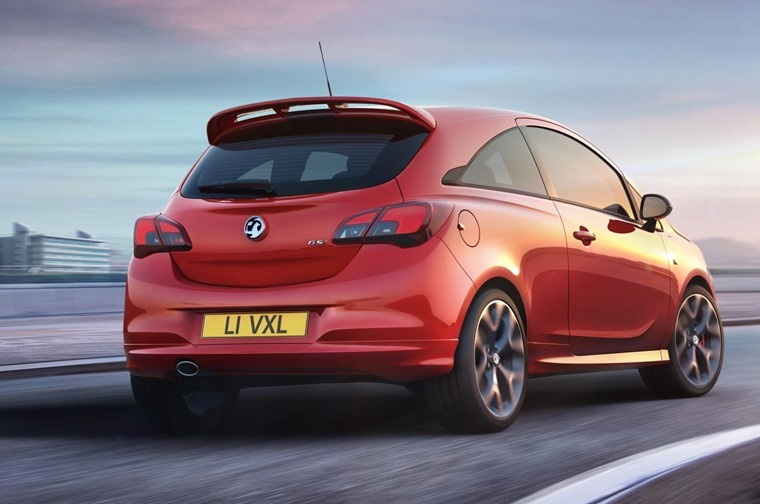 Vauxhall says the spoiler is actually functional, and provides downforce to the rear suspension at high speed. Inside, leather Recaro seats allow drivers to sit low in the car, and close to the action. A leather sports steering wheel and aluminium pedals continue the GSi theme, while Vauxhall’s IntelliLink infotainment system comes as standard. An optional £1,900 GSi Plus pack adds larger 18in diamond cut alloy wheels, Recaro leather seats and bi-xenon headlights. The GSi is powered by a 1.4-litre turbocharged petrol unit that produces 148bhp. It’s enough power to get the Corsa from rest to 62mph in 8.9 seconds and on to a top speed of 129mph – those figures won’t worry the fiery VXR, but are sufficient enough to take on Ford’s ST-Line Fiesta. Those stats are also a noticeable improvement over the original GSi. 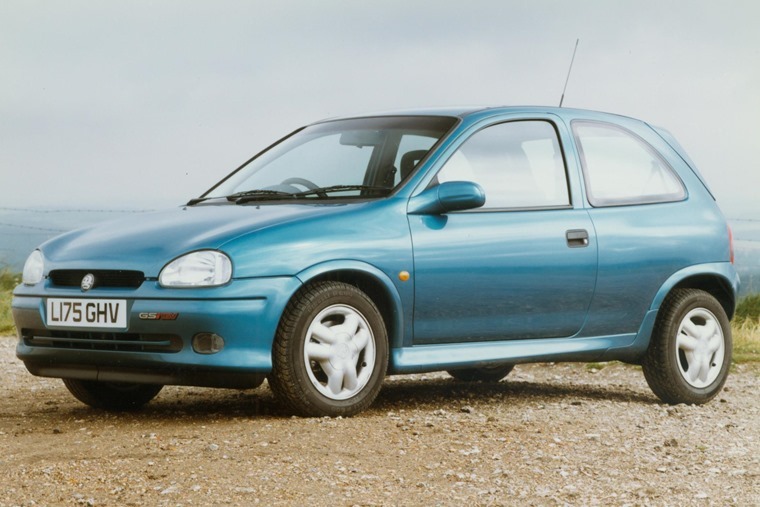 Launched back in 1993, its 1.6-litre 16V petrol engine mustered zero to 60mph in 9.2 seconds, and a top speed of 121mph. We’ll bring you the very best lease deals as soon as they’re available. If you can’t wait for the GSi, you can find thousands of personal leases on the standard car by clicking here.